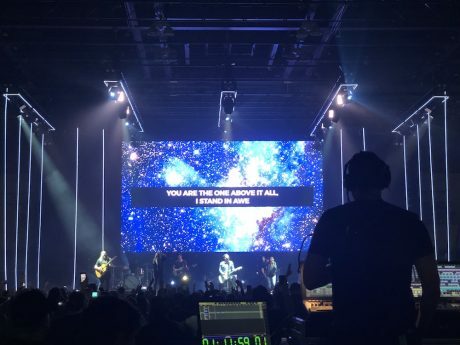 NASHVILLE, TN – ​ 44 Designs in Nashville, TN has been traditionally known as a lighting design firm that also carries some rental gear, but that moniker is changing with their addition of more than 600 LED video panels to their inventory. 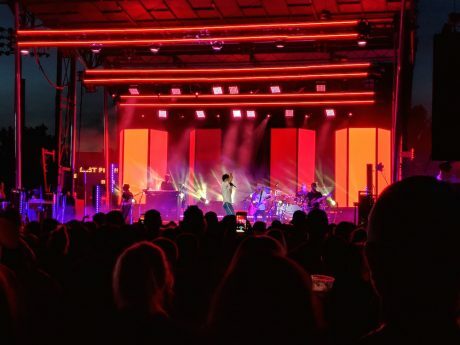 The company acquired both Lightlink 4.8mm and Gloshine 3.9mm pitch panels earlier this year and has been touring them already with ​Outcry ​and ​Jake Owen​. 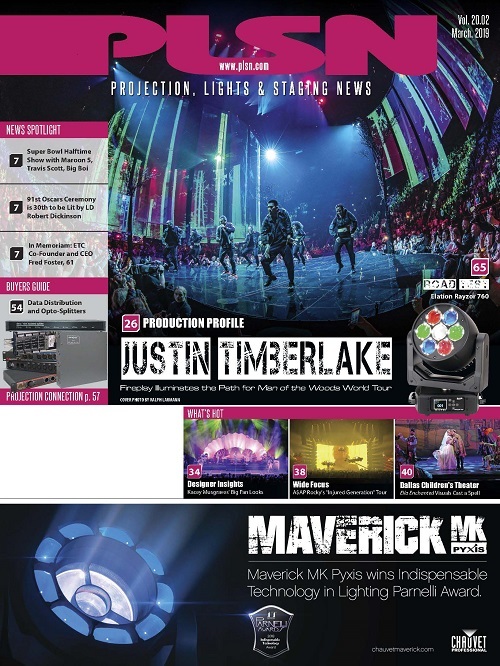 “Almost every client we have is asking for LED Video. We have looked at the subrental expense on our end and found avenues to directly invest that money into product that we can own and service in-house.” said Operations Manager, Clayton Thornton. “We are able to save our clients money by adding this to our inventory and it has helped us make strategic hiring decisions as well.” 44 Designs hired LED Video veteran Timothy Lewis in the Spring of 2018 in anticipation of this growth. 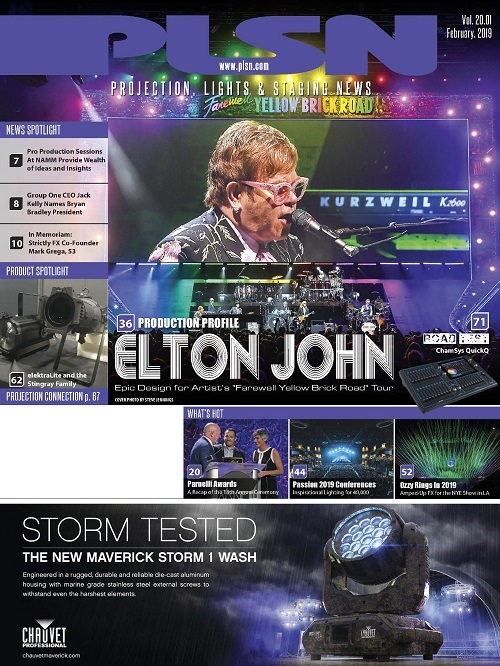 Jeff opened 44 Designs in 2009 as a think tank for creative minds to drum up ideas for live shows and stages. 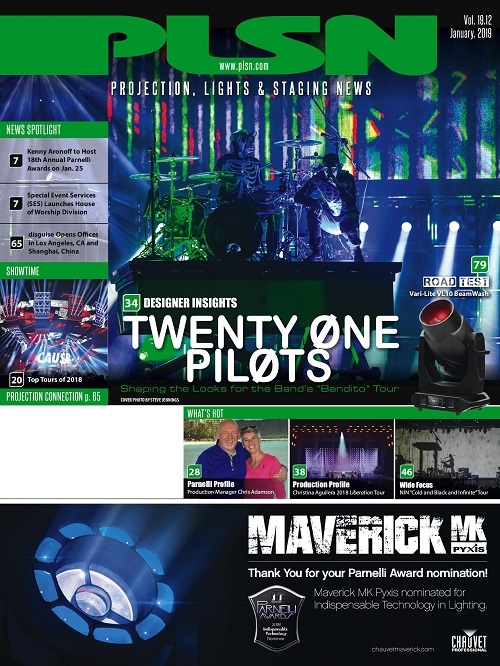 He is likely best known for working with alt-rock band Mutemath, sending fluorescent shop lights on their tour as well as designing the first 3D projection mapped surface to tour with a band. 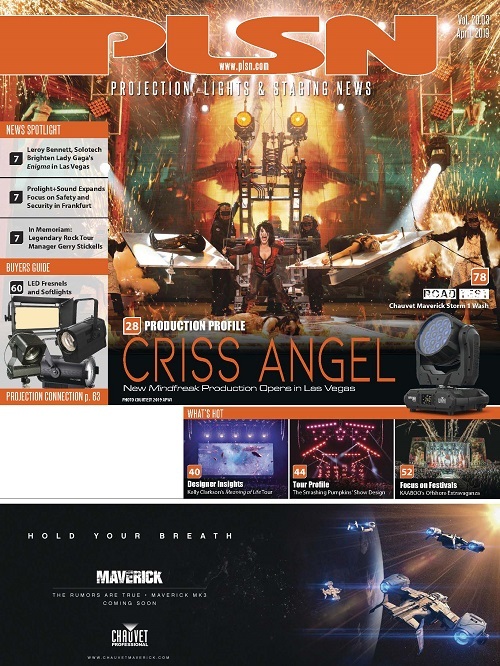 44 Designs has dabbled in video over the years, providing low resolution elements for ​Trace Adkins​ and ​Family Force 5​, and a 6.9mm pitch wall for ​Arlo Guthrie​ and ​COIN​. The new addition of 600+ LED panels is the largest investment the company has made into LED Video to date. 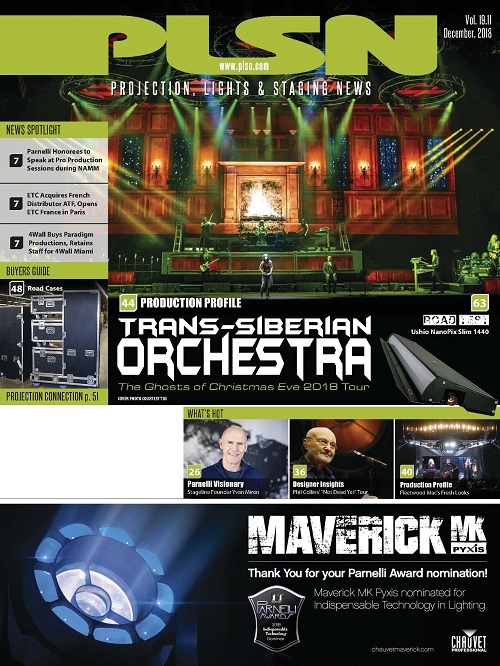 Along with the purchase of the video panels, 44 Designs commissioned the construction of touring set carts to make load-in and load-out a breeze. The carts for the 3.9mm wall contain sections up to 2 meters by 2 meters, or 6.5 feet square. The wall for the ​Outcry ​tour was 36 feet wide by 18 feet tall, which broke down into 15 sections riding in the carts. Jeff took a different approach on the carts for the 4.8mm panels. “I wanted to put the 44 touch on the crank-up cart idea. We worked with Eric Cardwell and Accurate Staging to add doors to them and give the ​Jake Owen​ show some dimension. 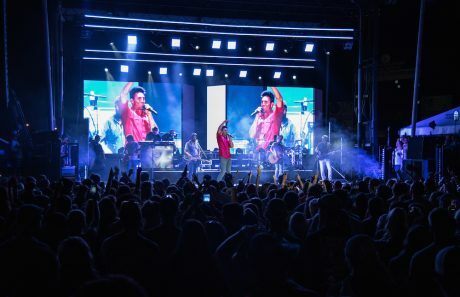 The doors open and close throughout the show and it provides for a powerful entrance at the top of the show.” Jake Owen is currently on tour across North America.